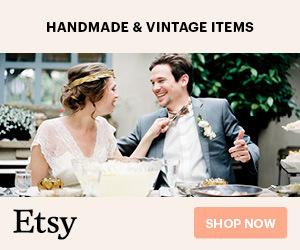 Submit DIY Wedding Content To Something Turquoise! Visit this post for all the details on that! We love creative brides and want to see their amazing events, in any theme! From one detail to the entire event – we only publish wedding where the bride/groom have handmade at least one detail that they are willing to discuss. We love toes in the sand, whether close to home or destination… but again – must be of a DIY focus. We want to share creative couples making their engagement/proposal shoots unique. The couple also has to have DIY plans for their wedding day. Since we love the crafty bride, of course we love crafty showers and want to share them. From styled shoots to engagements, send us something fun with the next holiday in mind – just make sure to send it over about 4-8 weeks prior to the holiday. Everyone loves a gorgeous, styled shoot – so send them our way. Anyone. 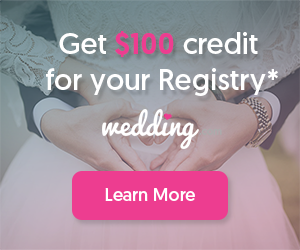 Brides, Photographers, Planners, Stylists, Florists, etc. We do ask that as a Vendor submitting an event – please ONLY submit if you have the express written permission of the couple and confirmation that they are willing to share their bridal feedback with us for their feature. Also as a Bride, or another vendor who is not the photographer submitting an event – please ONLY submit if you have the express written permission of the photographer. In simple terms, we want everyone to be aware and excited about their feature. Your images must be sized to at least 660 pixels wide, un-canvased (meaning not designed in a layout) with no watermarks at 72-dpi. We need a mix of vertical and horizontal images, but keep in mind that vertical images take up more space on Pinterest and are pinned about 90x more than horizontal images. From a proposal to a wedding… we want all the info and so do our readers! Please include a brief description of the event, with a short list of what was handmade. We value hearing the stories that our brides/grooms have to tell and we feel that including that information in their feature makes it more interesting and valuable to our readers. We email interview each of our couples (and hearing back is a must) so please include the appropriate email address within your submission. 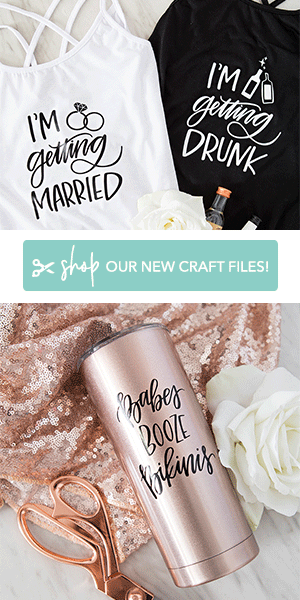 Did you DIY anything for your wedding? If so, what..? 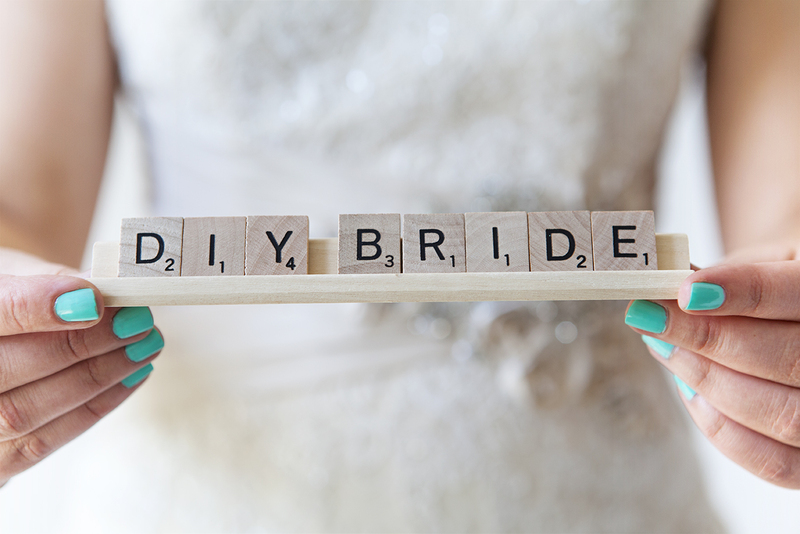 Are you DIY-ing anything for your wedding? Tell us about your shower… did you DIY anything? Describe your thoughts on your proposal… how did it happen? Were you surprised? How did you find your photographer? We prefer to take submissions through Two Bright Lights; however we also accept them through DropBox, and email/zip file. We also don’t mind seeing links to vendors blog posts of events, just keep in mind you’ll need to send over the un-canvased files if we decide to share. EMAIL: submit @ SomethingTurquoise.com with ‘SUBMISSION (your submission title)’ in the subject field. You will hear back from us, either way, within 15 business days. However, on average we receive around 30 submissions per week, so please bear with us if it takes a while to get back to you. If you haven’t heard back from us within 3 weeks feel free to send a follow-up email. For more in-depth and detailed information on the types of events we look for, what happens after we choose to share your event and much more – please visit this blog post.